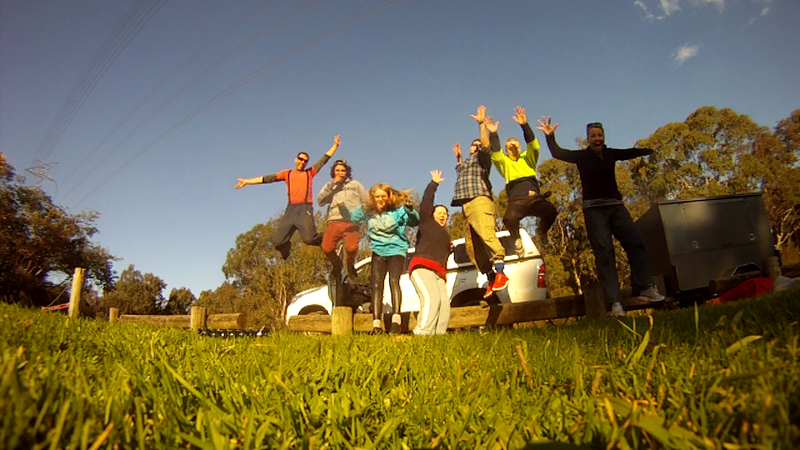 Bush Adventure Therapy works for mental health recovery, but how? Negative ions and positive relationships. 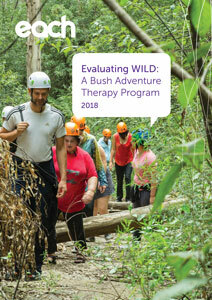 The positive power of nature on the human psyche is unattested, certainly as a therapeutic measure Bush Adventure Therapy (BAT) has a positive effect on mental health. This is well documented in academia, however, how does it work? This has long been a significant gap in the research in this type of therapy. Staff from our Mental Health and Health Promotion Teams wanted to explore how BAT works and embarked on a research journey to find out. You can view the evaluation report they produced here: https://goo.gl/Ee7v1F. 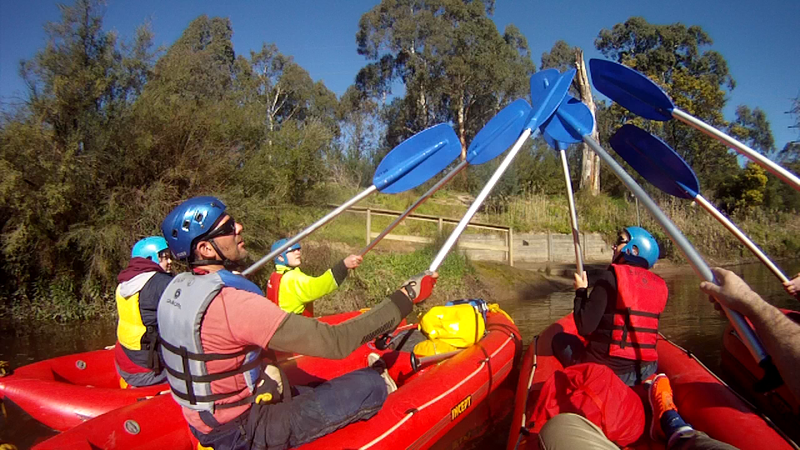 Healing Fears, Conquering Challenges: Narrative Outcomes from a Wilderness Therapy Program published by Taylor & Francis in the Journal of Creativity in Mental Health. View the journal online here: https://goo.gl/ZHuNPB. The findings of this research strongly point to the fact that the success of BAT stems from a complex interplay of positive human relationships taking place outdoors. Healing begins with the positive relationship with staff, which flows onto the relationship with peers and then to the relationship with self. The research revealed that the respect which nature demands together with its mood-boosting powers, effectively create positive human relationships. For those willing to contemplate the challenge of participating in BAT, outdoor challenges in nature can be a superhighway to the most protective factor for mental health recovery and positive human relationships. “This research highlights how important relationship building is, between staff and peers alike. Understanding how relationships connect with nature and adventure activities has been very rewarding,” said Matt Franks, Senior Youth & Family Wilderness worker, EACH. 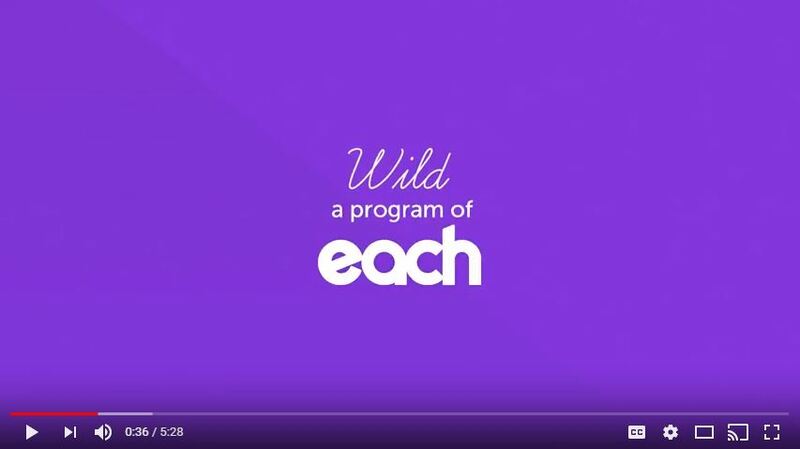 You can view a video about our Wild program here: https://www.youtube.com/watch?v=h0NpfCG4Ofg. Learn more about the Wild program here: https://goo.gl/nGEx1F. For more information about this research or further media opportunities including interviews, please contact Zoe Francis, Senior Health Promotion Officer at EACH on (03) 9757 6289 or via Zoe.Francis@each.com.au.